Sharon Lee, Low Income Housing Institute’s (LIHI) founding Executive Director, joined the National Association for County Community and Economic Development (NACCED) and ViewPoint Cloud to speak on tiny house villages as a crisis solution to homelessness. 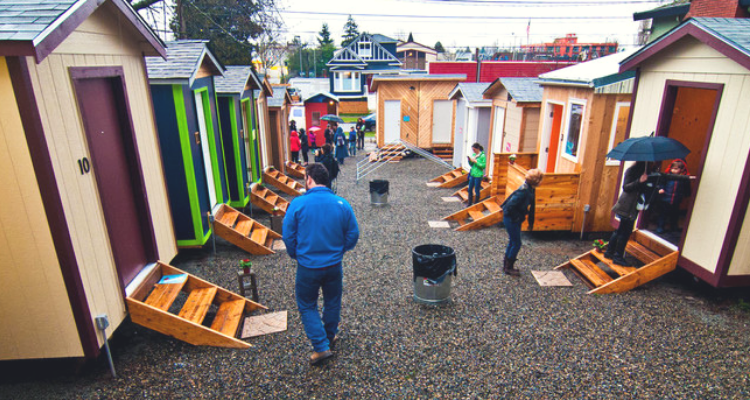 Watch for a history and how to guide, sharing how Seattle developed its innovative Tiny House program to quickly and affordably provide shelter to people living on the streets, and how other communities could do the same. LIHI went from one village to ten in three years, learning valuable lessons in construction, management, and key partnership formation along the way.